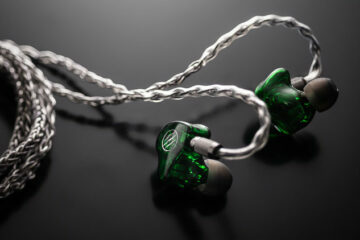 Westone has been revamping a lot of their universal IEM lineup of late. Well in actual fact pretty much all of it from the UM10 upwards since last year. I had a chance to review the UM Pro 10 and Alpha series a while back and my thoughts were a bit mixed with the UM10 coming out pretty good but not so keen on the Alpha series. I also had very fond memories of the older UM3X and though never owning the W4r series most in our local forums had nothing but positive feelings on the higher end unit. I always remember Westone as doing great mids on their BA series, particularly the triple driver sets and upwards. So I was pretty excited when Westone announced in January 2014 that they would be launching the W60 and W60 series multi-BA driver IEM’s. Despite a slightly elongated launch period with the W50 and W60 only really becoming accessible globally in the last few months I was already reading positive reviews of the W60 in the usual forums and blogs. Yet oddly nothing on the W50. Apart from the odd infomercial and update on launch dates on some blogs, the W50 has suffered from a chronic lack of exposure. Even in the last month debate has been all too light and breezy on the W50 in head-fi with myself and about 3 or 4 others doing the initial sound impression discussions. This is a 5 driver BA universal IEM that sells for $799 SRP on the Westone website and the profile is achingly low. Naturally, I reached out to Westone and we went for the W50 for this review. 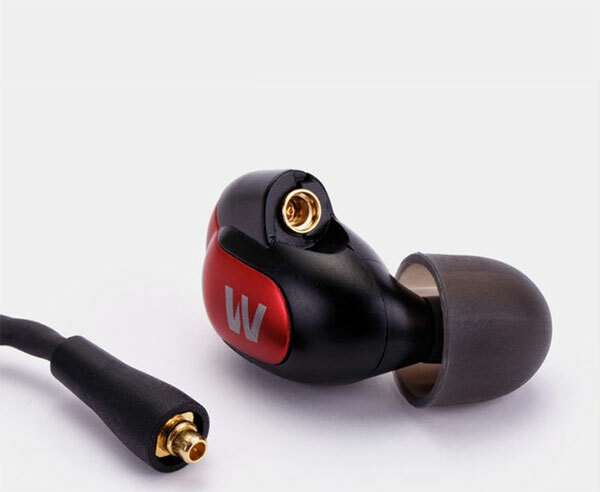 Sadly I do not have a Westone W60 to compare the W50 to but I do wonder if the W60 at only around $200 more will cannibalize some of the W50 appeal with its 6 driver setup. However, on the basis of the last month testing the W50, I do believe bassheads may have finally found their balanced armature dream setup because the W50 bass is just about the hardest hitting bass I have heard on a universal BA setup to date. Out of the box, it is kind of hard to believe they managed to squeeze 5 drivers into the rather diminutive black shell of the W50. The UE900 actually looks huge sitting beside the W50 which sports the classic Westone W series form factor. 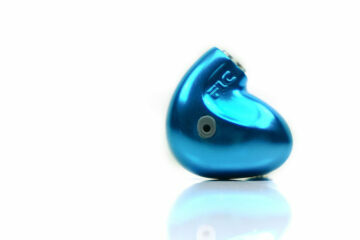 At 12g also the W50 weighs the same as the older W4r but considerably less than the UE900 which weighs in at 16g. Do not forget the UE900 is a “smaller” four driver setup also compared to the five driver BA W50 setup. Now in your hand, this 4g difference might not mean a whole lot but in your ear, you will feel that 4g difference very quickly. In my review of the UE900, I mentioned the great fit in my ear, sitting flush with great isolation. Well, the W50’s lower profile and weight difference is a pure joy and easily one of the best multi-driver universal fits I have tried. Despite its great fit I can still feel the presence of the UE900 in my ear. The W50, on the other hand, is practically “invisible”. Westone has shown if you simply make them small enough and ergonomically smooth enough they will suit just about any ear. If you felt the W4 and W4r was a great fit then the similar weight and form factor of the W50 will be very similar and equally enjoyable. Like the rest of the refreshed line up the Westone W50 also benefits from an updated accessory package. This now includes the “Monitor Vault” weatherproof hard case in orange which I much prefer over the stiffened nylon zipper case they use to pack the earphones with like my old UM3X. Aside from that the W50 also comes with 2 cables; the igadget mic enabled MFI G2 cable and the stock braided EPIC Replaceable cable without inline controls. Both of these cables come as standard in the W series from Westone. The MFI G2 cable is non-braided (round) and stiffer, less pliant than the twisted and braided EPIC cable. I tried it a few times but I found it just got in the way with some memory retention and less intuitive when fitting over the ear. It just didn’t settle as well as the softer stock EPIC cable that I have become very used to for a lot of my IEM’s. Heck even my UM Merlin came with the same type of EPIC cable at 50cm. I am not a user of in-mic and remote controls and often made that clear in previous reviews but it is nice to see them modernize and take igadget and Android users into account with the MFI G2 cable. Westone has also changed the connections on the cables moving away from the traditional two-prong connection to a 90-degree angle single rod type connection which is the same connector type as Shure. That slight amount of swivel makes the W50 a bit more flexible for fitting than with the older two-pin fixed cable that came before it. I do privately wish they stayed with the two-pin though as all my aftermarket is two prong meaning I couldn’t test the W50 with Twag v2 or Beats Sonic cable I currently use for my Merlins. I was also critical of the EPIC type cable used on the Merlin as it just threw a veil over the sound but that’s more to do with UM than Westone. My Twag v2 cable brought about massive improvements in the Merlins over the EPIC cable though at a cost north of $200 and most reports state that the new UM silver cable with two-pin Westone connection is even better suited for the UM Merlin’s voicing. I would have dearly liked to have tried that for this review on the W50 to see if there was a similar outcome but sadly it is not to be. 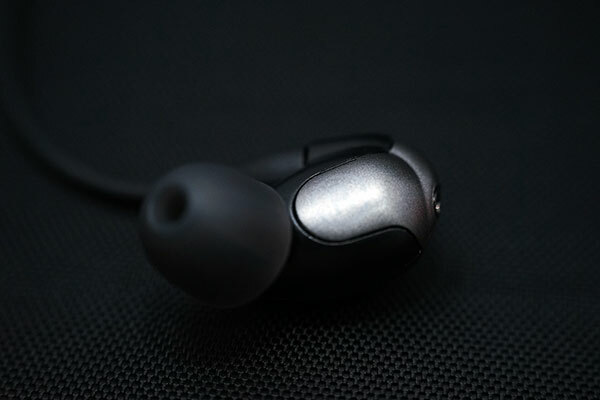 The W50, like most other Westone earphones, comes packed with plenty of tips. 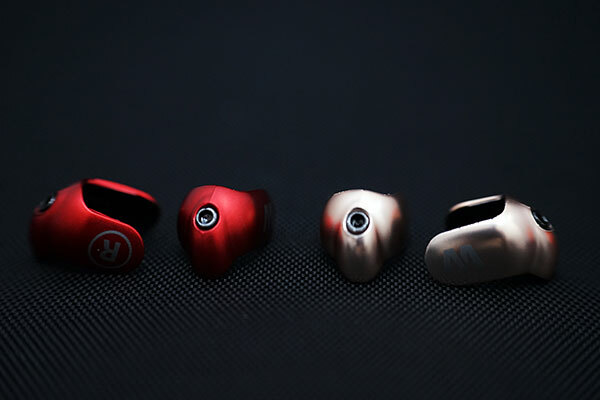 Inside the box, you will find four additional silicon ear tips, five foam ear tips, one earwax removal tool, and one small Allen wrench key to remove and customize the W50 with additional Metallic Red, Gold, and Gunmetal colored faceplates. In my testing, I picked out the silicon tips over the foam tips simply due to the sound signature the W50 favoring silicon tips. The foams isolate more than the silicone but they muted the highs much too much for my liking. I like the faceplates, it sort of reminds me of the Beyerdynamic black Custom One Pro with the add-on cup plates. It is not all-out war on the lifestyle mob who buy to match their clothes but it is a nod in that direction and a welcome if superficial tweak. My personal preference was the metallic red plates but the gunmetal ran it a close second.